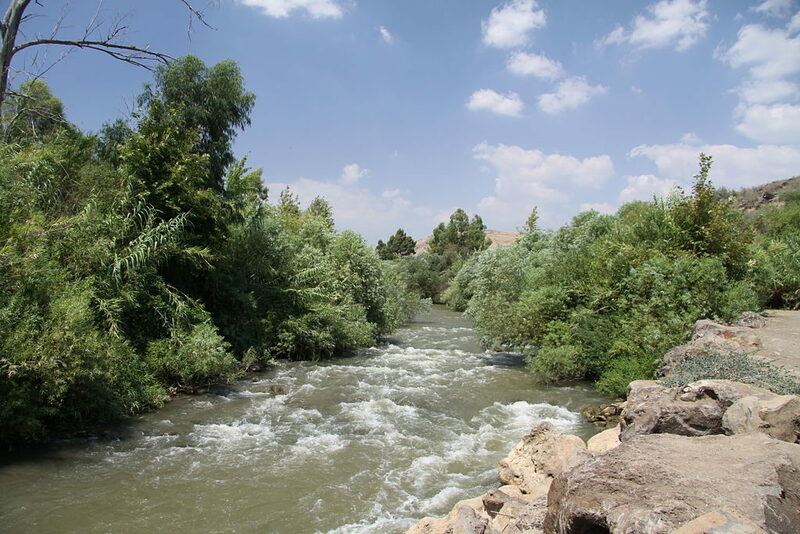 We know nothing of Jesus’ life between the age of 12 – when his parents accidentally left him in the Temple – and his encounter with John in the Jordan River approximately 18 years later. To the best of our knowledge, he spends that time completing his apprenticeship and working in the family carpentry business, troubling no waters and drawing no attention to himself. But immediately following his baptism, everything changes. The devil personally pays Jesus a visit. People quit their jobs to follow him. They bring their sick friends and family from all over the country to be healed by him. Crowds gather on a mountainside to hear him preach. Soon after, he stirs up the religious authorities. First they accuse him of blasphemy, then plot to kill him. Within three years of his baptism there’s a conspiracy to have him tried on false charges. He’s tortured, then executed. Fortunately for us, that’s not the end of his story. Jesus’ baptism marked an incredible turning point. Matthew records it so that we can not only understand but also follow. Matthew’s gospel calls the Church to undergo the same sort of dramatic transformation so that we can more clearly witness to the power of Christ. Isaiah’s words in our lesson today describe the “Suffering Servant,” who brings justice into a world that has forgotten what justice it is. It describes someone who isn’t arrogant or proud, but who cares for those who are fragile and vulnerable, bringing light to the blind and good news to the poor. Someone who will not run out of steam or throw in the towel until his or her mission is accomplished. These words do not come from a human being; these are God’s words, spoken through the prophet. Isaiah 42:1-9 describes a person who can change the world. What an amazing God we have who desires this for God’s created people and whose heart longs for this sort of justice for every living creature! The identity of the Servant is not revealed in this text. What we do know is that it describes someone who carries out God’s transformative work. Someone who is chosen, given a new name and in whom God delights. Someone who is powered by the Spirit. These passages from Matthew and Isaiah paint a colorful picture of Christian baptism. We learn that this sacrament is a public act of repentance and submitting oneself to continue the work of changing the world in God’s name. That’s what we are baptized to do: to have hope against all odds, to love when met with hate, to hang in there when it is easier to give up. In practical terms: to keep writing letters, knocking on doors and engaging with those who have power to bring about change. The Feast of the Baptism of our Lord provides us with the opportunity to recall our own baptisms and those of our children. 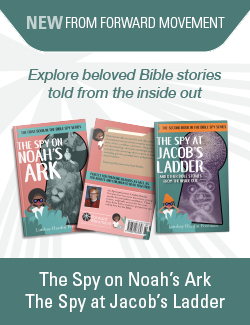 Tell your children the story of their baptism. Where was it? Who participated? How did they respond when water was poured on their head or when they were immersed in the water? What felt different after the baptism? Read through the baptismal promises we made for ourselves or on behalf of our children and godchildren. Then, talk with your family. How are you living into them? What do they mean today? If we carry these promises with us in our daily lives, embodying them best that we can, we will be changed. And we will become people who change the world. Do you remember your own baptism? Did you notice how it changed you?